On today's blog we look at a restoration grant for historic buildings in National Parks, UK support for the Circular Economy Package, the Environment Secretary supporting the #StirCrazy campaign and the oceans event at the Natural History Museum. Today we are announcing a restoration grant for historic buildings, which is being piloted in Dartmoor, Lake District, Northumberland, Peak District and Yorkshire Dales National Parks with £2 million of funding available. The aim of the scheme is to help save the iconic historic farm buildings in the English National Parks from falling out of use. Owners of these buildings from today can apply for a grant offering 80% towards the cost of restoration. 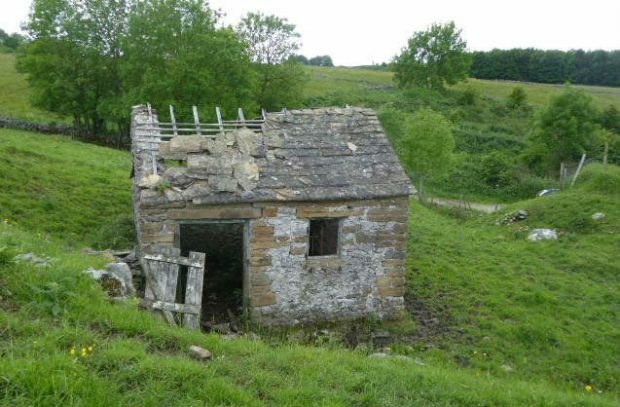 This can include replacing the roof, weatherproofing the exterior, or other restoration works so that the building can be used again for farming purposes. Lord Gardiner was interviewed on Farming Today about the scheme today, and Yorkshire Post and Cumbria Crack have also covered the news. The scheme is open for applications until 31 January 2019 and, once approved, agreement holders will have two years to complete the works. The grant is also supported by an implementation plan so that applicants can work with National Park advisers on developing a management plan to deliver the restoration, working with conservation consultants as necessary. The British countryside, including those historic farm buildings that dot some of our most iconic landscapes, is a truly precious natural asset. I am delighted that we are able to open this new set of grants supporting the restoration of traditional farm buildings. Land managers who apply for this scheme will not only be safeguarding our rural history and culture, but also regenerating traditional buildings for use today and for future generations. The UK will vote in favour of a package of measures to boost recycling rates, the government has confirmed. The Guardian today reports we will support the Circular Economy Package, which will be voted on by EU member states shortly. The package will include targets to reduce the amount of waste going to landfill and set higher targets for recycling of various everyday materials, including plastic, paper, cardboard and glass packaging. The move has been well received by Greenpeace and the Chartered Institute of Wastes Management. The Government wants the UK to be a world leader in resource efficiency. That’s why as well as backing the EU’s Circular Economy Package we have committed to publishing a new Resources and Waste Strategy in 2018, consistent with the EU package and in some respects going beyond it. The Government is supportive of more recycling of materials and we have been actively engaged in agreeing the proposals to support the Circular Economy across the EU. Any commitments from the package that are part of UK legislation will be retained by the EU Withdrawal Bill which will transfer the whole body of existing EU environmental law into UK law, providing businesses and stakeholders with maximum certainty as we leave the EU. We will then have the opportunity, over time and via Parliamentary scrutiny, to ensure our legislative framework delivers our aim to be the first generation to leave the natural environment in a better state than we inherited it. As we develop our Resources and Waste Strategy we will explore whether even more ambitious targets can be developed that will further increase recycling in the UK, over and above those proposed by the EU, including on weight-based measures. Should they be preferable, the UK Government will present proposals to the UK Parliament following the UK’s departure from the EU. I want the UK to lead the way in driving global resource efficiency and that’s why as well as backing the EU’s Circular Economy Package we have committed to publishing a new Resources and Waste Strategy in 2018. Many of its aims will be consistent with the EU package and as we leave the EU we’ll be able to explore how we go even further to help achieve our aim of leaving our environment in a better state than we inherited it. Environment Secretary Michael Gove has backed international campaign #StirCrazy by social enterprise group Clear Public Space to help eradicate disposable plastic stirrers by 2020. There is coverage this morning in the Daily Mail following the launch of the campaign, which aims to encourage businesses, suppliers, and customers to use more sustainable alternatives. “Single-use plastic can be lethal to our precious environment and wildlife. StirCrazy is taking important action against unnecessary plastic stirrers by encouraging people not to use something so destructive to our environment. Yesterday the Government announced that a deposit return scheme to increase recycling rates and slash the amount of waste polluting our land and seas will be introduced. 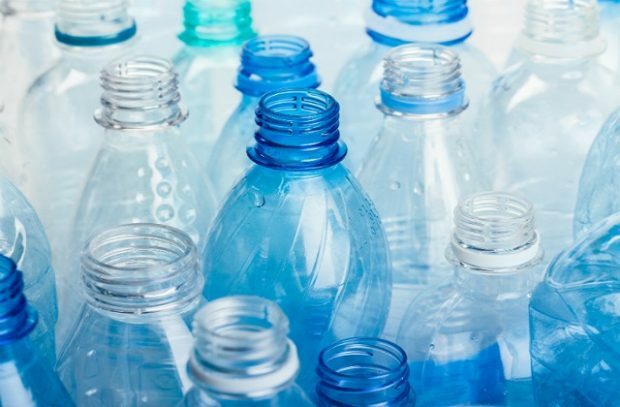 Earlier this month Chancellor Philip Hammond announced in the Spring Statement a call for evidence on using taxes to address single-use plastic waste. 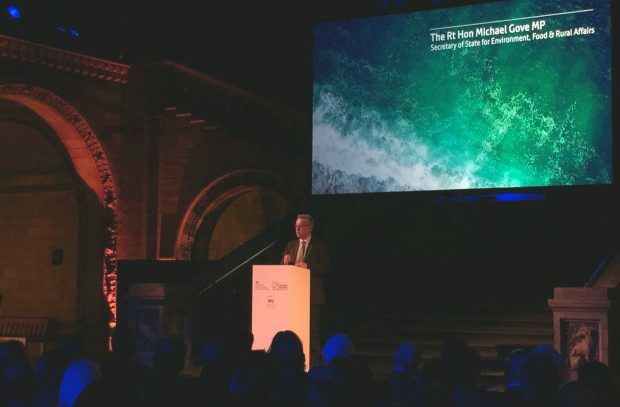 Last night, Government and Commonwealth leaders and key players from scientific, business and environmental NGO communities gathered at the Natural History Museum to highlight the importance of marine conservation and our shared commitment to protecting our oceans. Alongside Sky’s CEO Jeremy Darroch, Sir Michael Dixon, Director of the Natural History Museum, and WWF’s CEO Tanya Steele, Environment Secretary Michael Gove gave a speech outlining the collective efforts “to value, to protect and to enhance our natural world”. He also formally announced our intention to introduce a deposit return scheme, subject to consultation, for single use drinks containers. This announcement continues to be welcomed by industry groups – with the Mirror reporting today that food chain Iceland aims to be the first to introduce reverse vending machines in its stores and The Guardian noting that Tesco, Sainsbury’s, Morrisons and Marks & Spencer are all open to working with government on deposit return scheme proposals.